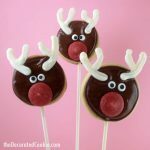 Rudolph reindeer donut pops! Copycat Williams-Sonoma version. 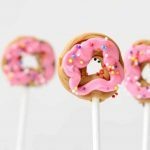 For a fraction of the cost, make your own Williams-Sonoma reindeer cake pops (or, in this shortcut, donut pops) at home. 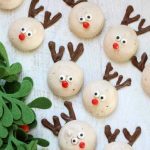 These cute reindeer donut pops are a perfect homemade holiday gift. 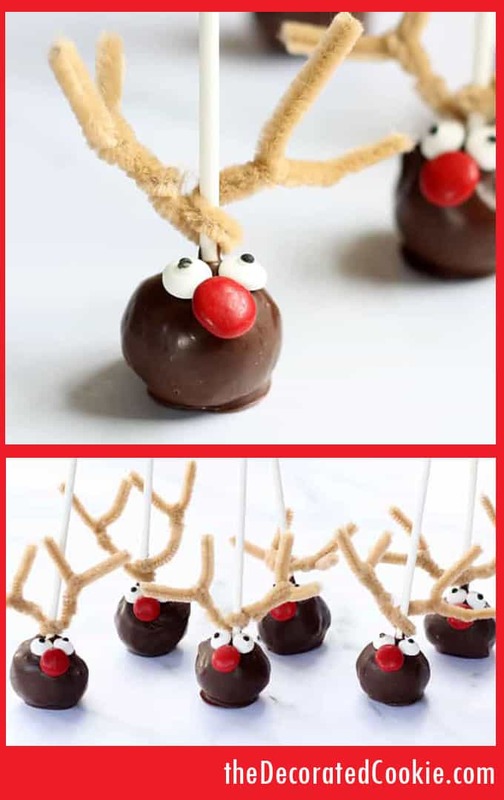 Rudolph reindeer donut pops! 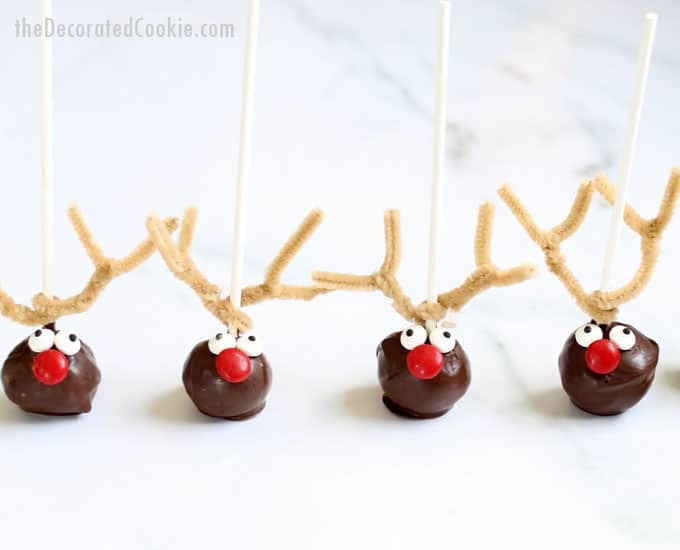 An easy, budget-friendly version of the Williams-Sonoma reindeer cake pops. 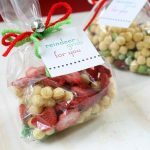 Such cute and easy Christmas treats. 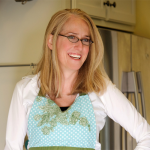 I love Williams-Sonoma, I do, and have my share of cookware from their stores. They have quality stuff. I just can’t afford all the quality stuff. I might splurge on a top-notch baking tray, but I can’t justify splurging on cute treats I can make myself for a fraction of the cost. 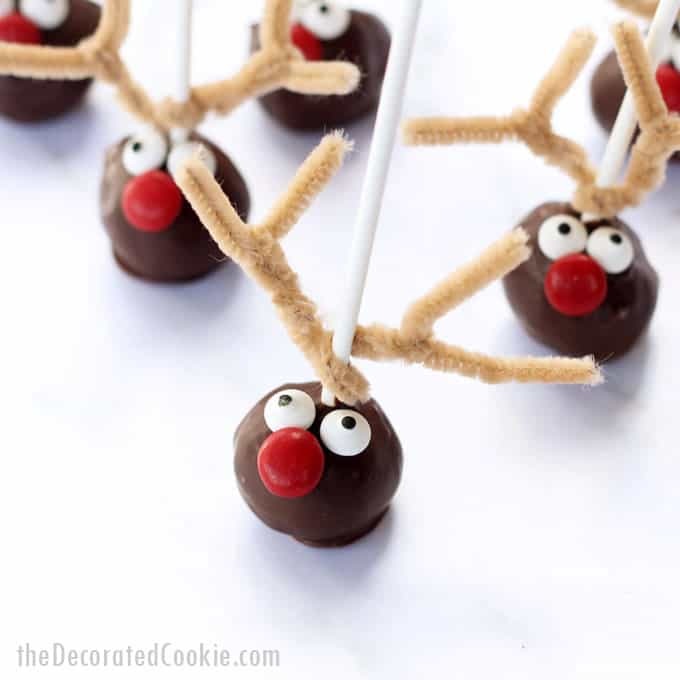 When I saw six reindeer cake pops cost nearly fifty dollars, I realized I might be in the wrong gig. I should be selling reindeer cake pops. Last year, I made these way-more-budget-friendly snowman marshmallow stirrers to mimic the pricier version in their catalog, and they were a huge hit. If you want to stick more closely to the original, prepare chocolate cake pops for dipping. I, for one, am a busy woman (right, ladies? ), so I instead simply used chocolate store-bought donut holes. It’s the best shortcut for cake pops. Chocolate can be a fickle thing. 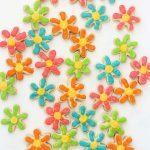 You may also substitute chocolate candy melts for easier melting, dipping, and setting. If you are using real chocolate, I find melting the chocolate in the microwave at a lower heat works well. 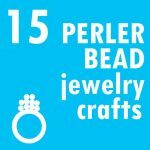 I use a bowl for more even heating, and then transfer to a more narrow mason jar for easier dipping. If you find your chocolate is too thick to dip well, add some vegetable shortening to thin it. If your donuts are falling off the stick from the weight of the chocolate, dip the stick in the chocolate, insert into the donut, and pop them in the fridge to set well. You should also wait a bit for the chocolate to set before adding the eyes and nose, or they may slide down the front of the pop. For all of these reasons, I often use more user-friendly cocoa candy melts. But you can’t beat the taste of real chocolate (especially if we’re going for a Williams-Sonoma quality). 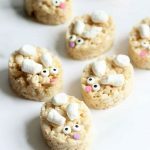 These cuties are as delicious as they are adorable, too. 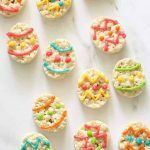 Serve them on a tray with your other Christmas treats, maybe these easy Christmas Rice Krispie Treats?, at your holiday party, and they will be sure to get a few comments. 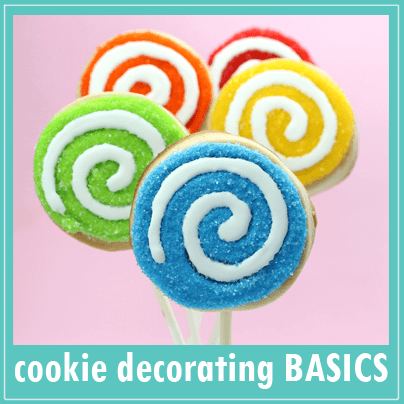 Or, add name tags to the stick, and have reindeer donut pops welcome your guests to the dinner table. Or, just eat them all, like I want to do. 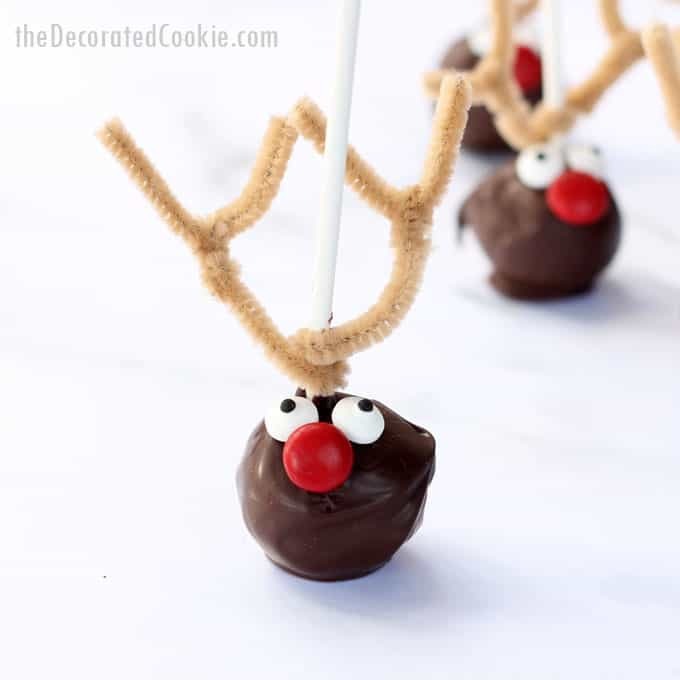 This post for reindeer cake pops also appears on Food Fanatic. I am in love with this idea. Looks like I have a few stops to make on my way home from work tomorrow !!!!! 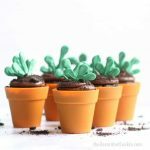 I just so love these ideas that are simple yet cute and fun to make ! Anyone can do this.!!!! !